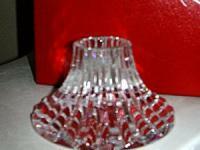 From Baccarat is this gorgeous Votive. 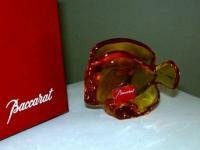 It stands approximately 3" tall and comes to you Brand New in Baccarat's Red Signature box complete with Baccarat Booklet and felt surface protectors. 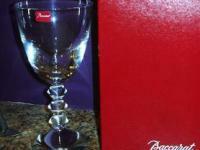 This set comes with 2 votive candles (1 missing). 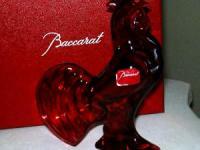 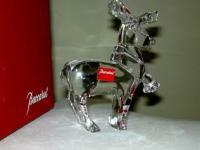 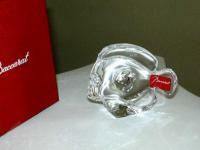 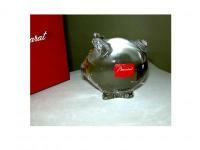 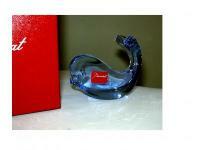 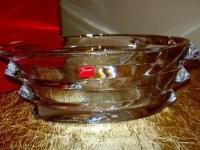 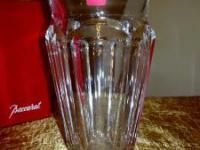 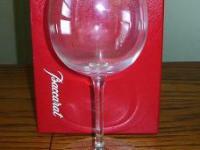 A fabulous item and a wonderfully inexpensive way to start yourself or someone you love on collecting Baccarat. 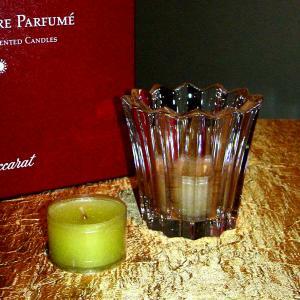 Retail for this gorgeous votive is $145.00. 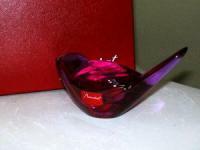 Please email for actual shipping charge to your zip.